Our Team – Woodgate & Co. The firm’s senior partner is Giles Woodgate, who has in excess of 36 years experience as a Chartered Accountant. During the last 33 years Giles has specialised in business recovery services including reconstruction, insolvency and business consulting services. He has Big Four insolvency experience and has extensive overseas experience, having worked on a number of foreign assignments and having been a director of a New Zealand insolvency practice. Much of Giles’ work has involved business turnarounds, reconstructions, corporate & personal insolvencies and providing specialist advice to directors, corporates and lenders in the early stages of a business problem. 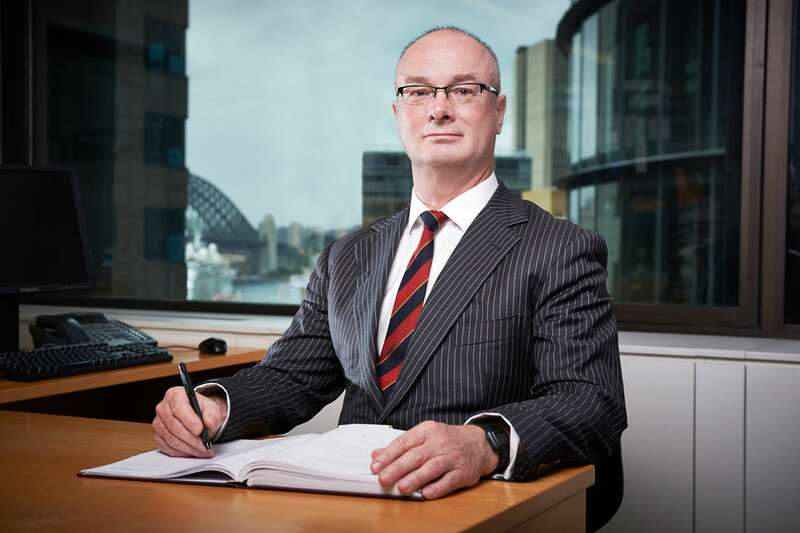 The firm’s other partner is Richard Rowley, who has 10 years experience as an accountant with Big Four firms, a multinational and some leading Australian corporations. During the last 15 years Richard has specialised in business recovery services including reconstruction, insolvency and business consulting services. Richard brings his experience in the commercial world and as an insolvency practitioner, together with his CPA and MCLW qualifications, to complex insolvency matters, often with litigation issues. Stephanie Wise is an Manager in the corporate insolvency division. 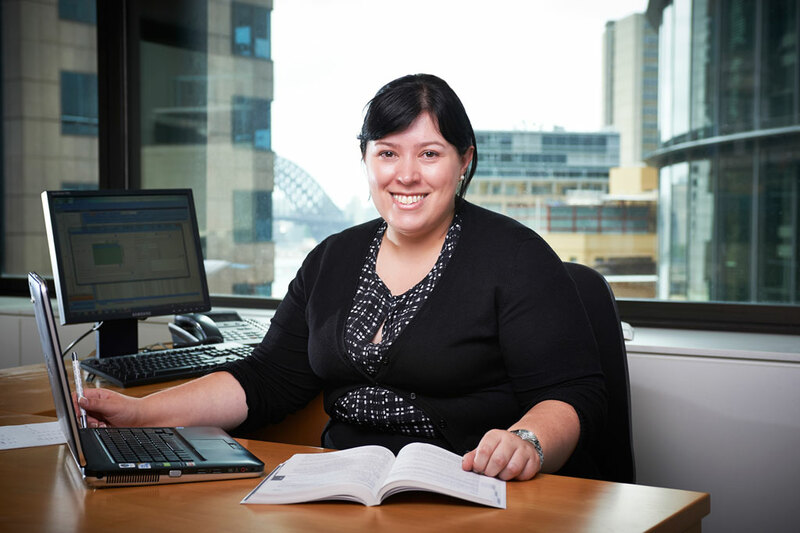 She has extensive experience in corporate insolvency and recovery across a wide range of industries. In addition, Stephanie has conducted forensic investigations.